Default Folder X 5.3.3 – Enhances Open and Save dialogs. Next story Yate 4.5.0.1 – Tag and organize your audio files. Previous story Pixelmator 3.8.1 – Powerful layer-based image editor. NeoFinder 7.0.1 – Catalog your external media and disks (was CDFinder). 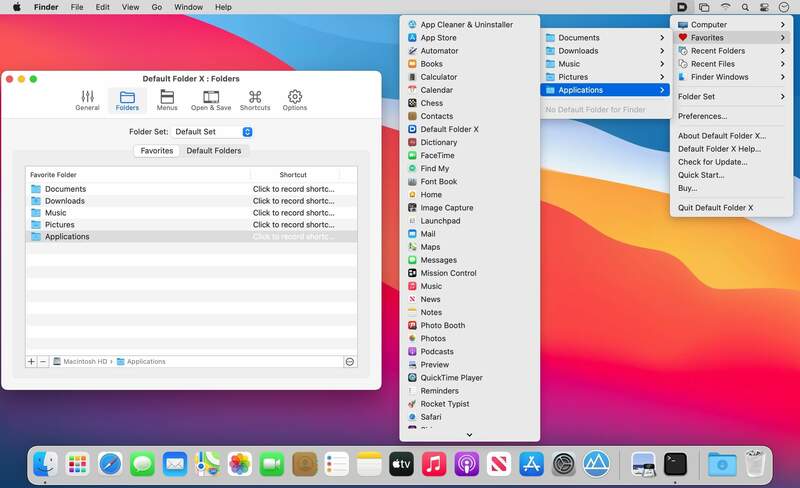 TotalFinder 1.4.17 – Adds tabs, hotkeys, and other tweaks to the Finder.